It comes as no surprise to see that there are lots of fake Android apps on the Google Play Store. One of them was a version of WhatsApp, where the developers posted it on the Google Play Store, and millions of people downloaded it, use it, and allow the developers to earn ad revenue, though WhatsApp does not natively support ads. Google has increased its efforts to take down fake Android apps but a part of the effort also needs to come from you. In this guide, we will be showing you to spot a fake Android app and avoid them in the future. You can also pass on this information to your friends and family to prevent them from downloading such apps in the future. How to spot a fake Android app on the Google Play Store? When you search for a specific application, do take out the time to take a look at all the entries. Avoid those that seem suspicious to you. In the case of fake WhatsApp, the developer’s name was visually identical, but the name of the app can raise red flags too. If you want to know details of the app, there will normally be a website of that app, along with the people or company that developed it. 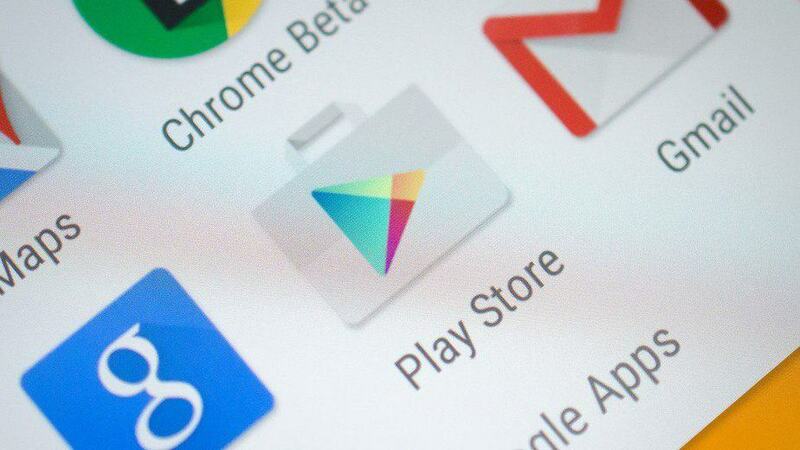 Though fake Android applications do not take very long to have their files downloaded millions of times, authentic apps will have even higher numbers posted on the Google Play Store. For example, if a fake WhatsApp app had a million downloads, then the original application could have 10 million downloads at the bare minimum. App descriptions can often be misleading and will normally feature typos and other grammatical errors that you will need a keen eye to sift out. Make sure that you possess this keen eye to separate the bad apps from the good ones. Hopefully, now you will know how to search for bad apps on the Google Play Store and avoid them if need be. Rocket VPN: Is it the best free VPN for Android?